In a bowl, mash avocado with a fork until very smooth. Add dijon, mayonnaise, vinegar and salt and mix until well combined. Toast sliced bread until golden. Spread the Avocado Dijonnaise mash over slices of bread. 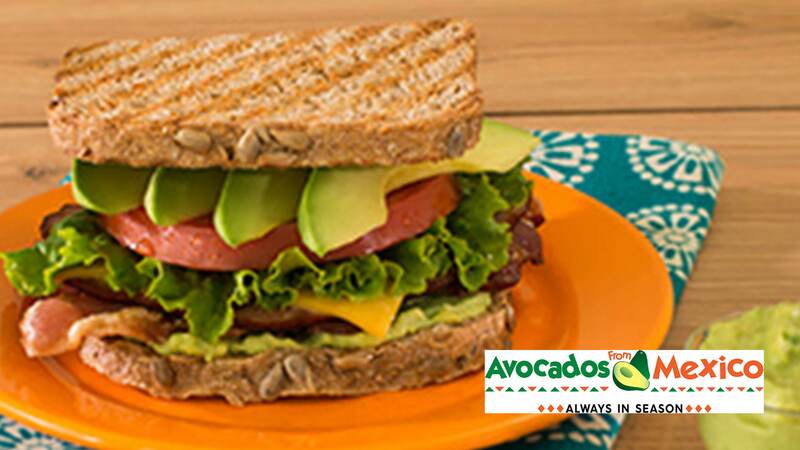 Layer Smithfield Bacon, Smithfield Anytime Favorites Ham, cheese, tomato and lettuce over the bottoms of the rolls. Set the top of the rolls in place and serve.